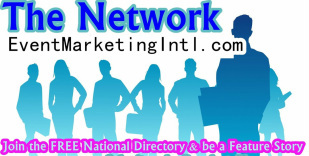 Join a fast growing FREE network to meet others an grow connections. No matter the brand, or budget we will get a buzz going that develops into sales. 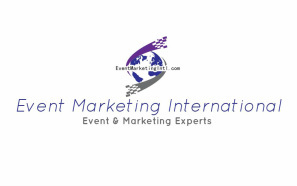 From the ground up new business marketing, to In Store promotions, National tours, Guerilla, Real-time, Festival and Event Marketing. Our Brand Ambassadors are all professional experienced marketers. Book one act or the whole night. Corporate Events, Weddings, Mitzvahs, Non-profit, & birthdays. Princess, Pirate or Superhero Parties available for little ones. Submit yourself to be featured as a model in the Network. Register for Miss Sweetest State, National & International a yearly pageant hosted by CM in Jacksonville Florida.